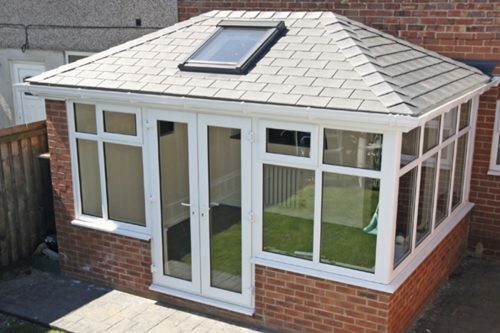 A Thermsure Conservatory or Orangery is always tailored to enhance the existing property. 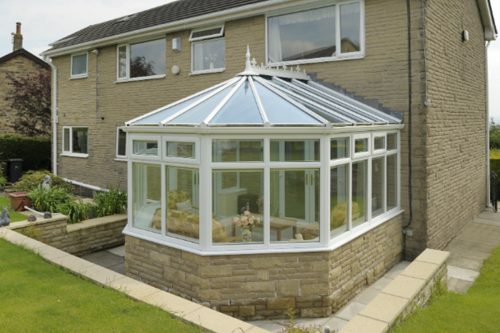 It’s designed to fit beautifully in its surroundings and to respect the original architecture, features and dimensions of your home. 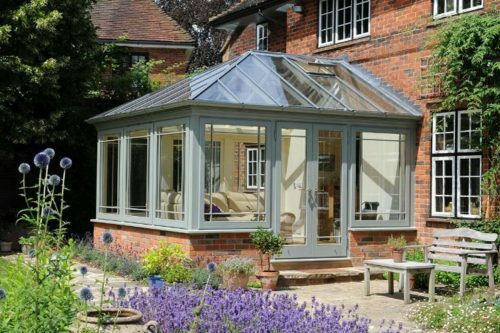 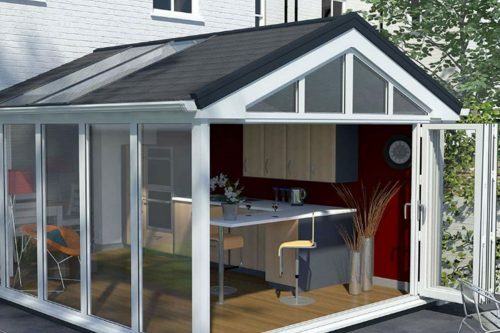 When you choose to build a conservatory or orangery you’re extending your living space into the garden, and creating a space between the indoors and the outdoors. 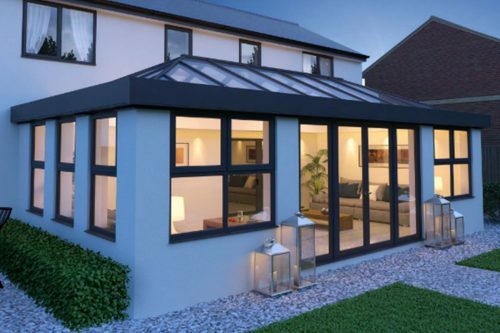 In the new space who knows what interests you’ll find maybe peace and quiet of twilight or sunny afternoon with friends or parties or celebrations with family and friends a conservatory or orangery allows you the very best of both worlds.